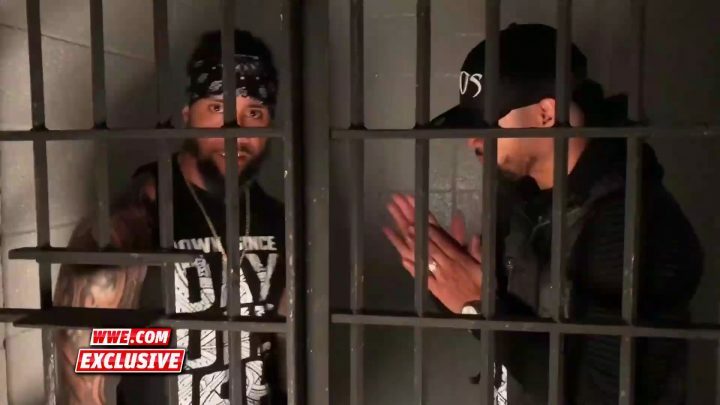 After earning the right to challenge SmackDown Tag Team Champions The Bludgeon Brothers at the Greatest Royal Rumble event, Jimmy & Jey promise to introduce Harper & Rowan to The Uso Penitentiary. The Usos after their huge win at The Royal Rumble. 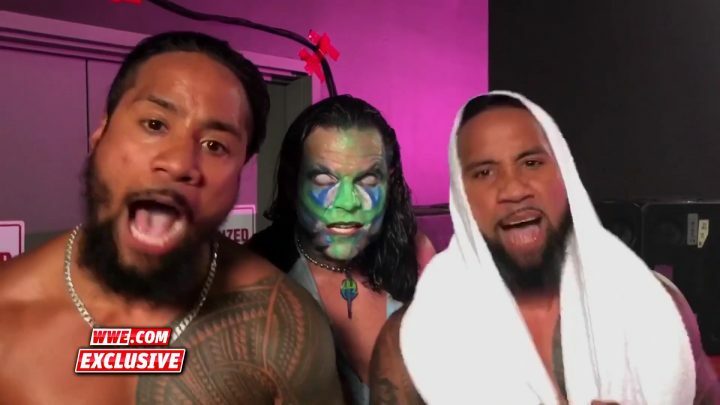 The Usos say they have been the cream of the crop.Tonight they went through three teams. How many times do they have to prove themselves. This is not us selling merchandise, this is a lifestyle.